An Interview with The Intrepid Wino…. A few weeks ago, I took an hour out of a crazy Christmas trading period to record an interview with James Scarcebrook talking all things Mondo, Boccaccio and Hoddles Creek. Nothing gets me more excited than progress. I hate standing still. It must be a family trait as I see it in my eldest daughter. We are both wake up at the same time each morning and jump from the blocks, ready to take the day on. I have always been a believer that time is too precious to waste and it is in the morning, when my brain is the sharpest and idea’s flow freely. Even whilst studying at school and university, I never worked on assignments or studies for exams past 8pm. By that time, my mind was frazzled and all I wanted to do was unwind. Getting back to progress, there has been a lot going on at @boccacciovino with work underway to create something unique in Australia. 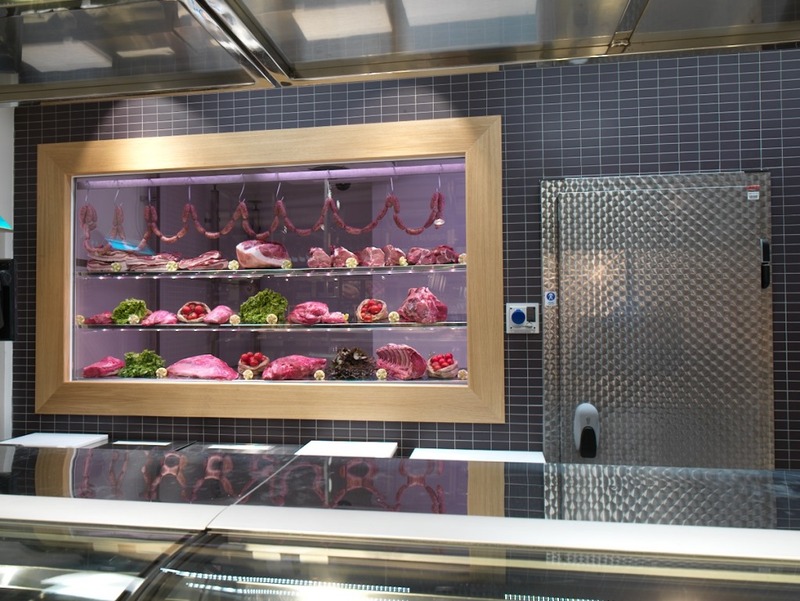 I do not want to just build a new wine store and Italian supermarket: I want it to be a showcase of all things good about Italian food and wine. 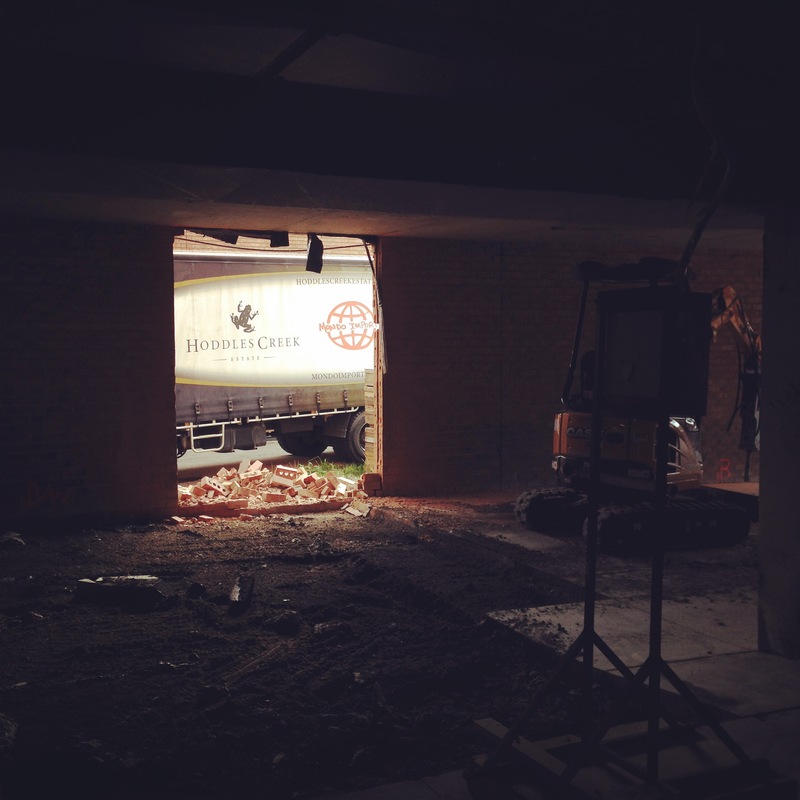 Today there is a crew of twenty plus tradesman working on our new @boccacciovino wine store which should be ready for us to operate out of in ten weeks (yes 10 weeks, scary really!) 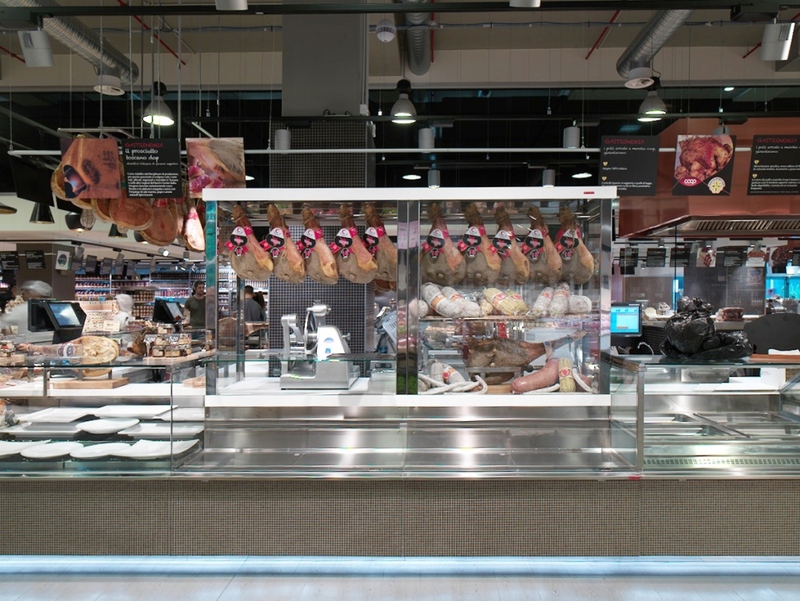 and a new Italian supermarket which will take a year of building. I will keep you posted along the whole journey and it is sure going to be a fantastic experience! 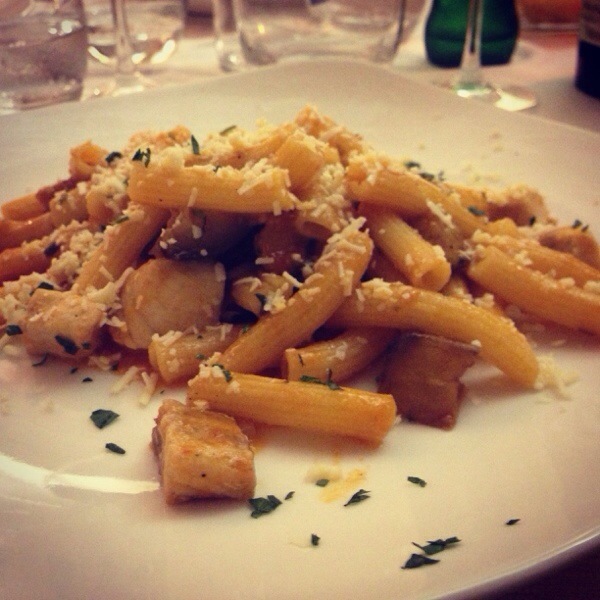 When in Rome…. Pizzarium is a must. The famous Pizzarium in Via della Meloria, Rome. There is nothing worse than arriving into a city at 2.30pm knowing that you are too late for lunch. Add to the fact that I refuse to eat plane food and normally means ten plus hours without eating a scrap of food. 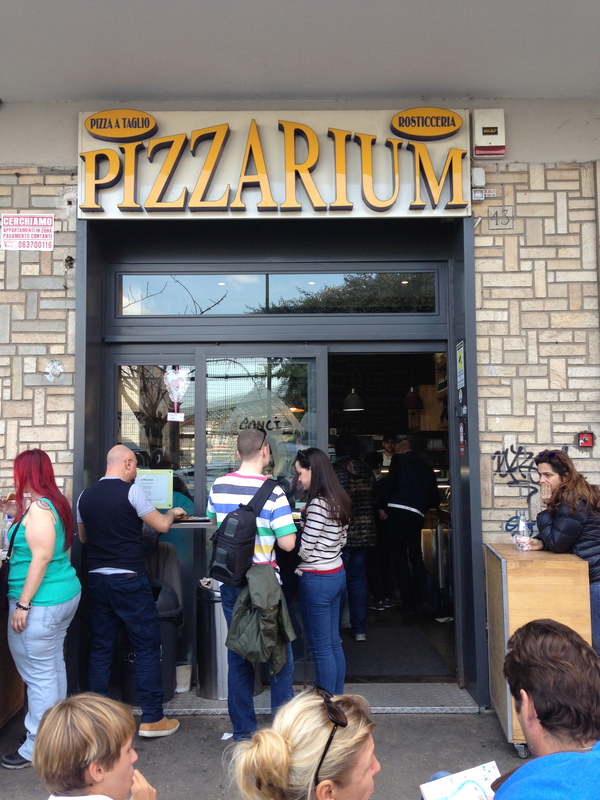 When in Rome, go straight from the airport to Pizzarium which is around ten minutes out of the main centre of Rome. 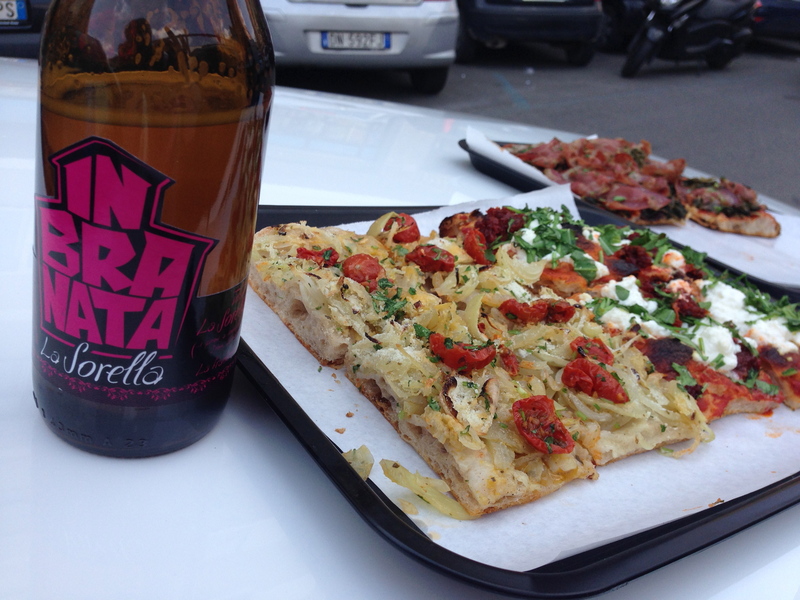 Think awesome Pizza by the slice with unique toppings and washed down with some pretty groovy artisan beers. We double parked our car out the front the Pizzarium (very Italian thing to do) and ate and drank on our rental bonnet. For me it was the perfect way to arrive in Roma. This afternoon I am off to Italy for my annual buying trip for Mondo Imports. Like every year, this trip is jammed packed. Thousands of kilometers of driving before and after Vinitaly, with lots of producers visits from the middle of Italy to the top. 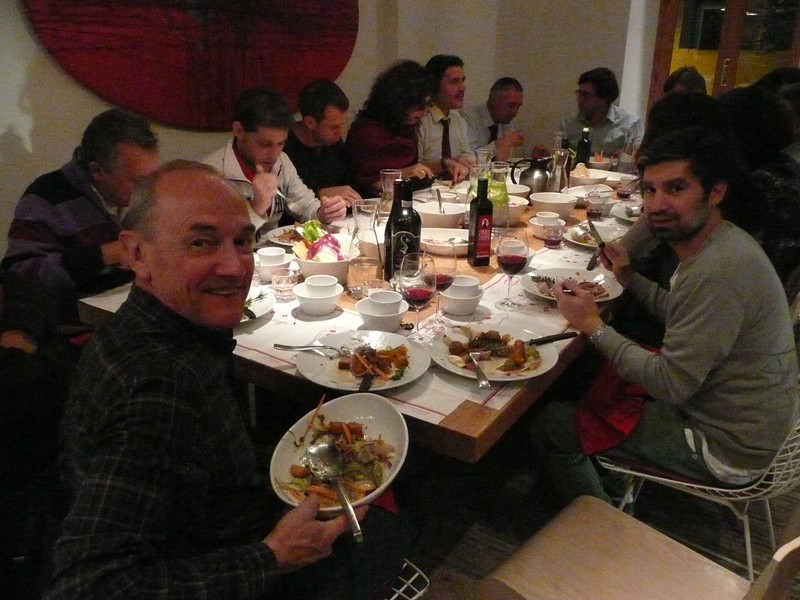 Discussing the Australian market with a group of Italian wine lovers in Italy. For those wineries that I cannot physically visit, I will use Vinitaly as an opportunity to see familiar faces and see what is planned for the year ahead. After seeing the wineries we import, we will then use Vinitaly to see what else we can discover. As per normal, I will post regular updates about what I have been doing and the people we have visited. 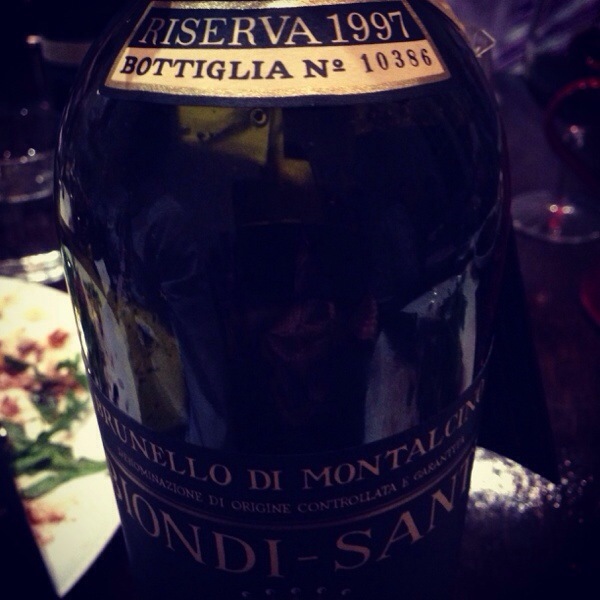 Montalcino and the need for Cru’s. This week I am hosting a dinner at Cru Wine Bar in Hawthorn looking at the great wines of Serralunga going back to the 1990 vintage. 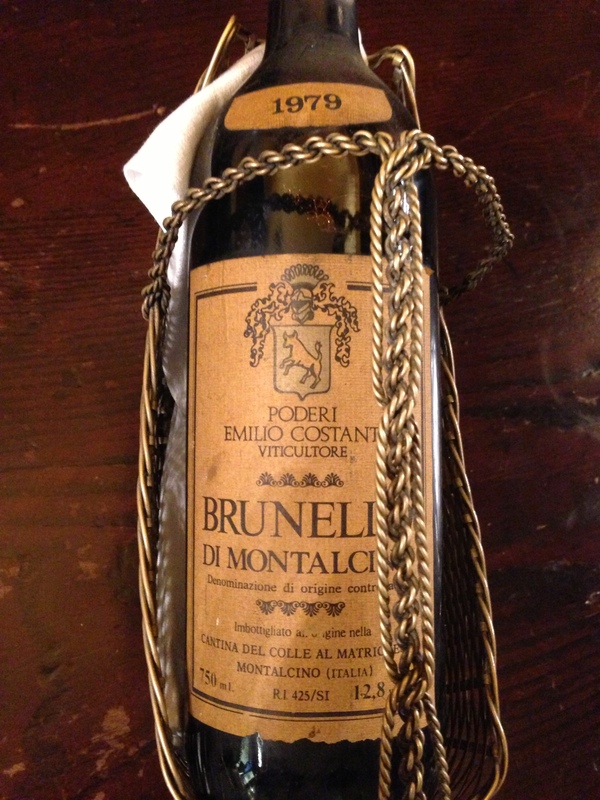 Each wines has been chosen to highlight what I think is so special about this cru. And that is the thing about Barolo and Barbaresco. Each cru is celebrated for producing a unique expression of Nebbiolo whether it is Serralunga, Monforte, Asili or Montefico. The same could not be said about Montalcino, which is dragging it’s feet and I think will miss the boat unless it officially recognizes the need for sub zones or cru’s that exist in it’s denomination. 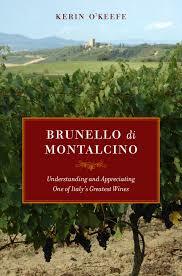 We have already seen wine writers like Kerry O’Keefe in her fantastic book ‘Brunello di Montalcino: Understanding and Appreciating One of Italy’s Greatest Wines’ talk about the need for subregions in Montalcino. 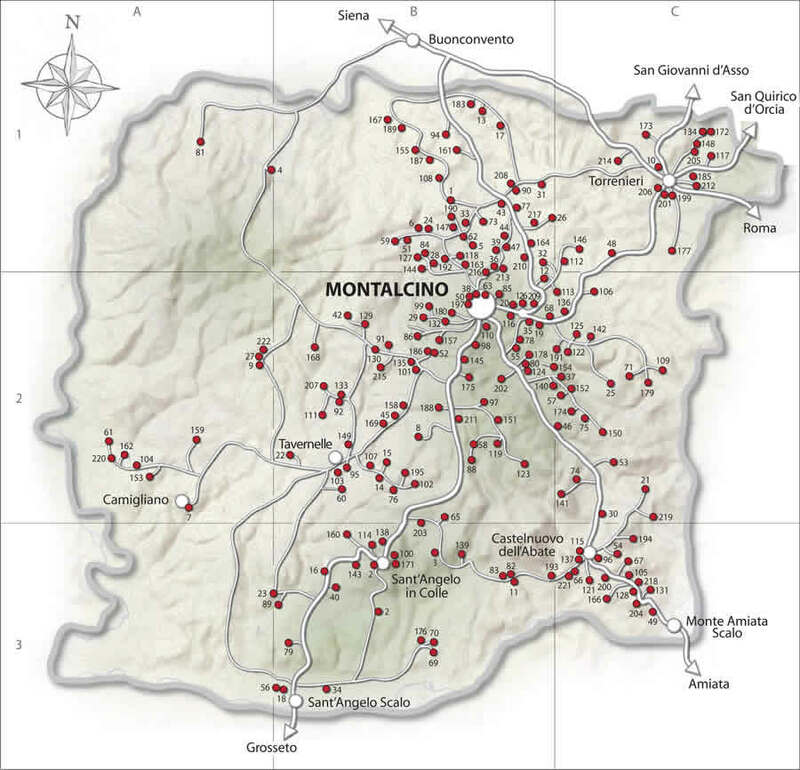 As much as I would love to host a dinner focusing on a specific sub region of Montalcino, there isn’t yet that level of understanding when it comes to sub regions of Montalcino as there is with Barolo and Barbaresco. I am sure, if there was specific sub regions recognised, consumers would have a far greater understanding of Montalcino and it’s wines. Until the time comes, I think it will be up to fellow imports and educators to somehow get the message across to consumers. 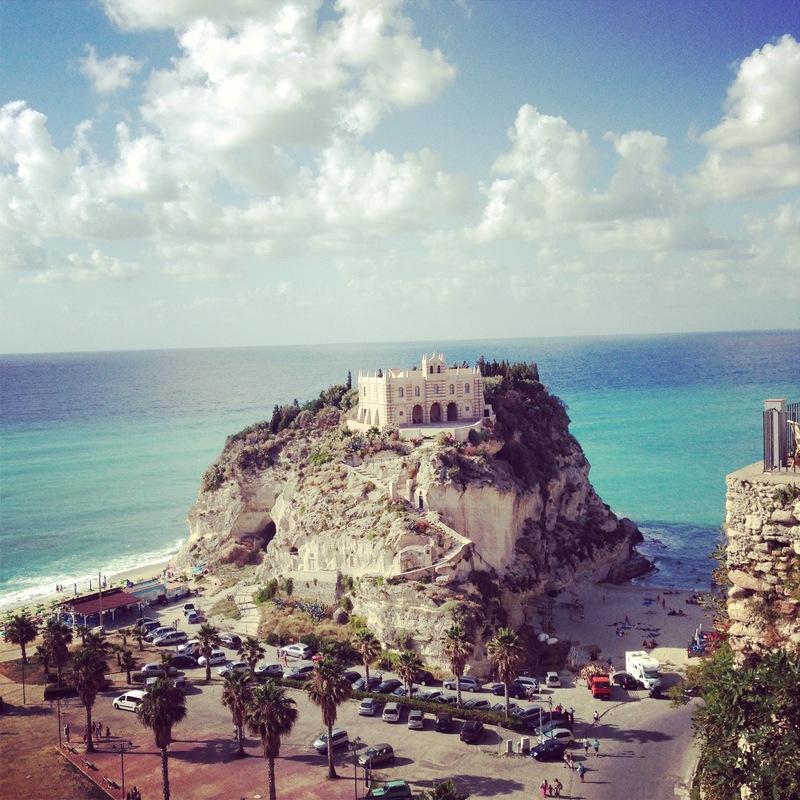 Tropea, Calabria. One of the many beautiful towns we visited on our family holiday in July this year. Well with Christmas done and dusted it is good to finally sit back and reflect on a fantastic 2013. The year though up many highlights, with my trip to Italy for a month with my family definitely on top of the list. We did nothing but eat, drink see some great sights and most importantly, spent a month together away with only each others company to enjoy. Even now, months after the trip, my children still talk about our time away. Something that for me is priceless. 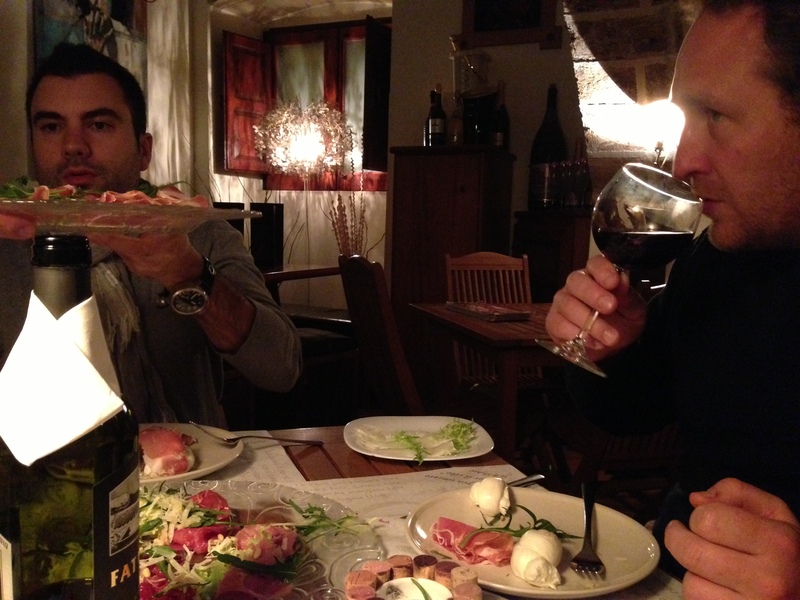 Dinner in Puglia with Pasquale from Fatalone during our trip to Italy in April. Stefano on the left and Matt on the right. Also my trip to Italy in April for business with my good mate Matt and younger brother Stefano was a real highlight. 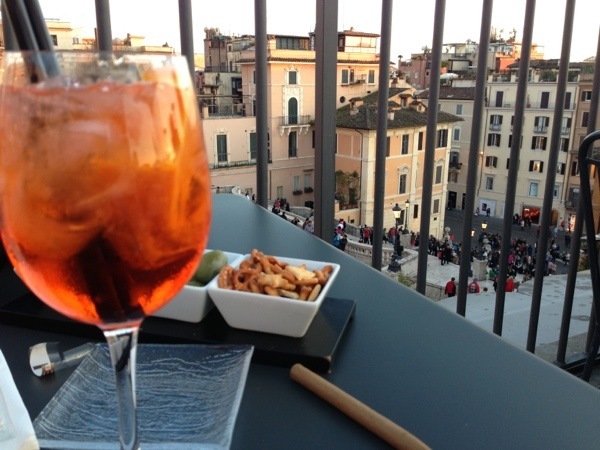 Whilst we pounded out the kilometers, how can you not enjoy eating and drinking your way around the whole of Italy in 14 days? We did lot’s of firsts. 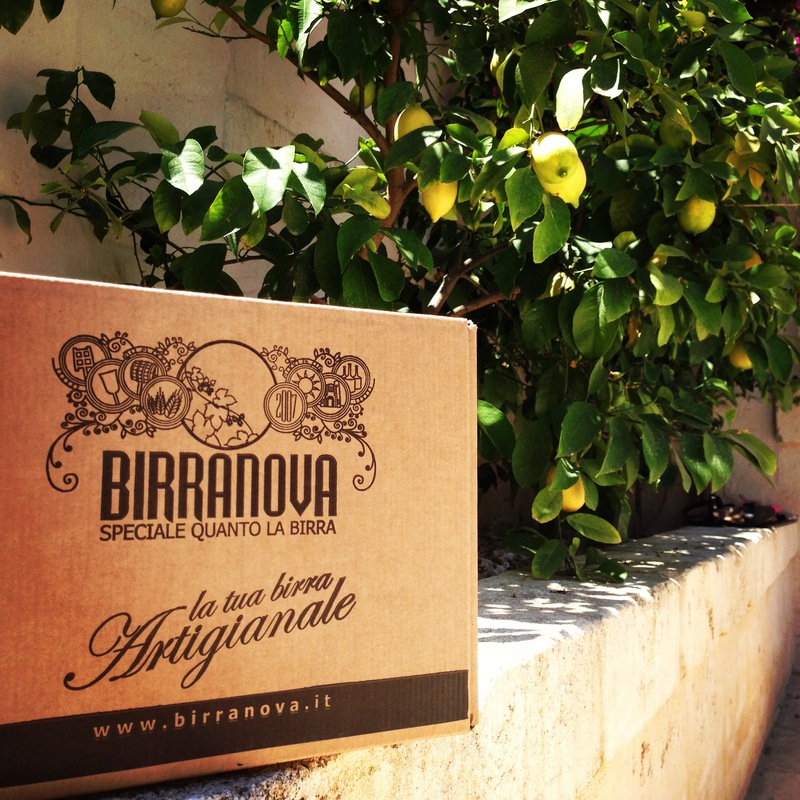 Australia was the first export country for artisian brewer Birranova from Puglia via @mondoimports. We also imported our first container of Prosciutto and Italian hard cheeses with the second container due to us any day now. Our planning for the redevelopment of Boccaccio has continued and on track to start in the first few months of next year. 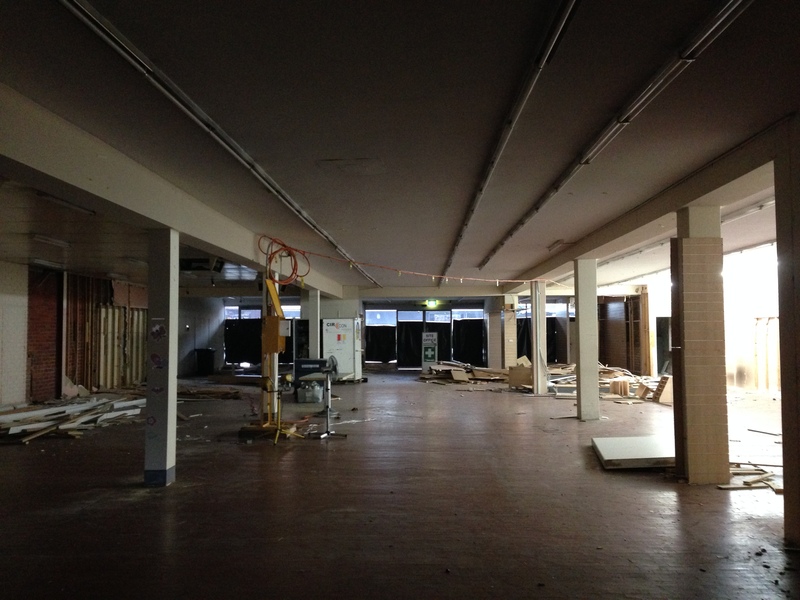 Two years of planning and approvals and we are slowly edging closer to our dream. We also drank some great wines in 2013. Too many to name especially when you consider some of the dinner held during the year. 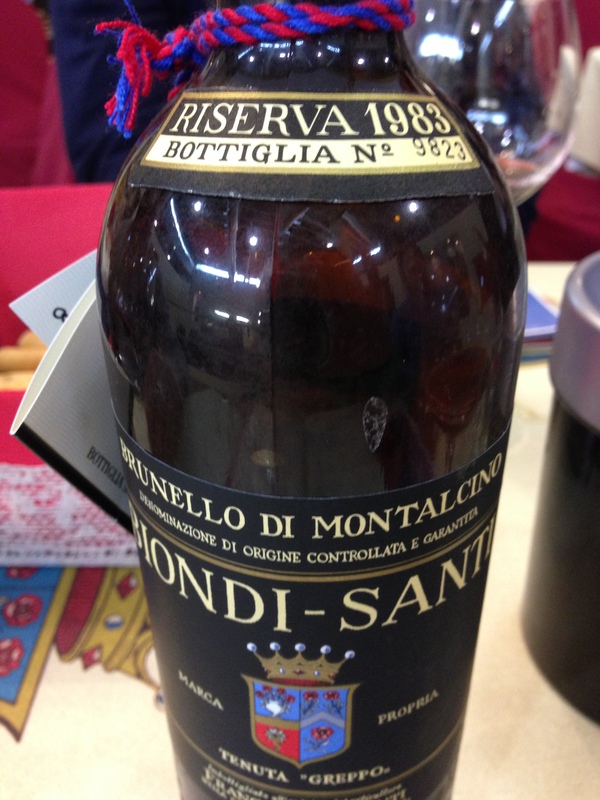 If I had to pick one region, it would have to be Montalcino with so many great bottles from all the legends, Biondi Santi, Soldera, Fuligni and Costanti plus beautiful wines from new producers like Il Palazzone. 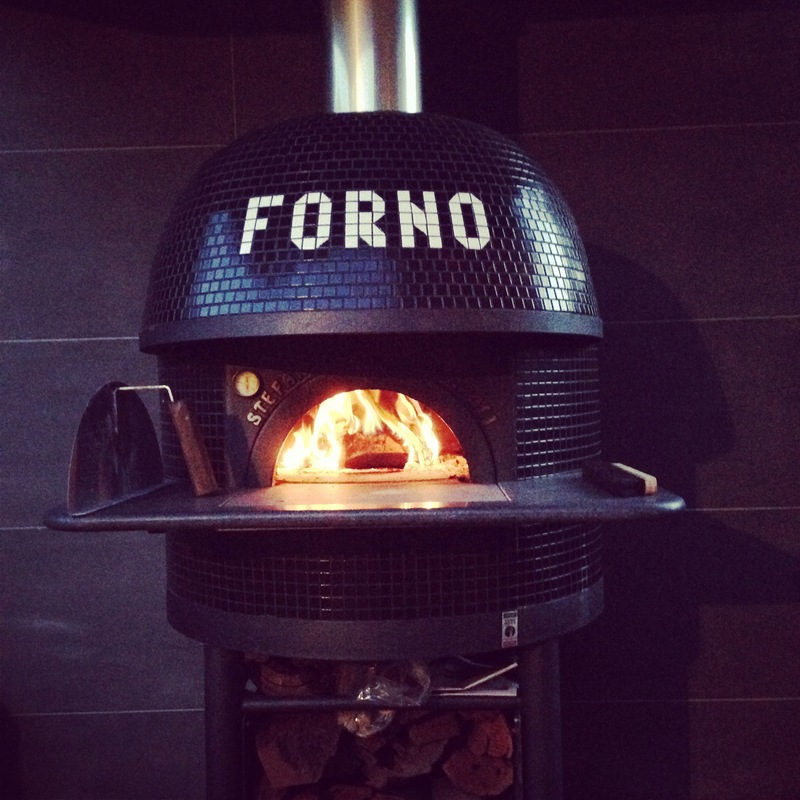 My Stefano Ferrara oven from Napoli. 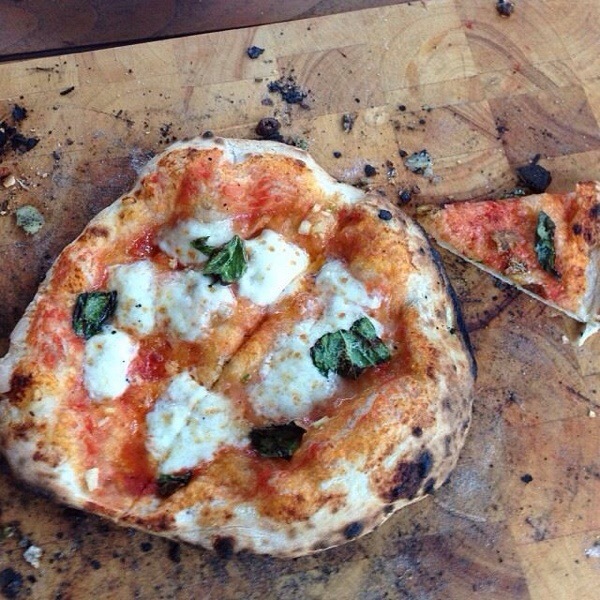 My backyard pizza’s with an ode to Napoli. On the personal front, my pizza oven shipped all the way from Naples is in and ready. It took the good part of six months to get it done but was definitely worth the wait. Now I just need some spare time to use it and have all the people I have promised over for a pizza!! 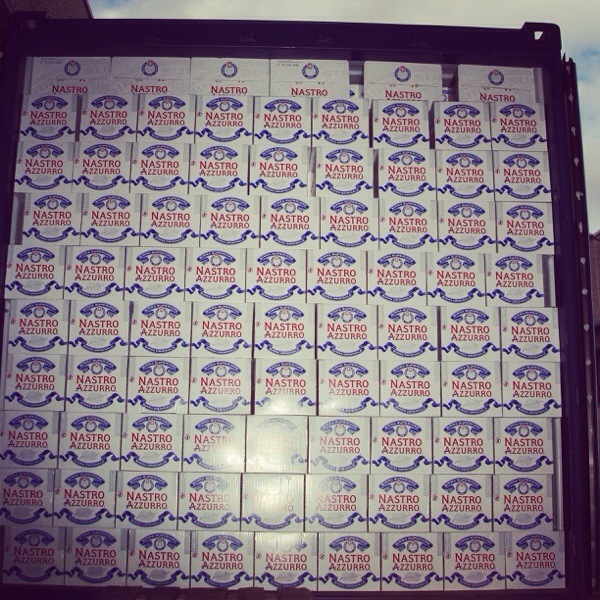 Whilst there is still some work to do for 2013 (with our last container on Monday) the year is quickly drawing to a close. I hope everyone has a great break with their family. I am taking some time off with my family and will back at the back half of January. I hope you had a great Christmas and I wish you a happy New Year.